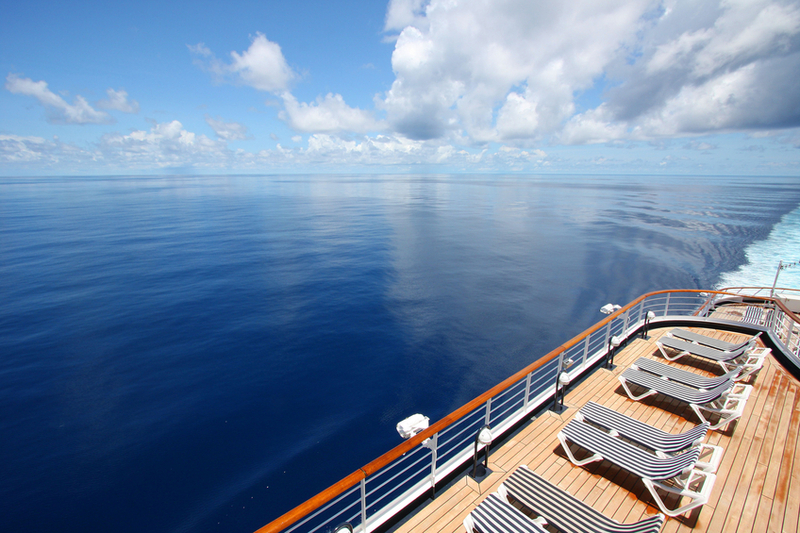 Most cruises advertise their best deals up to as much as one year prior to setting sail. These can include two-for-one offers, free airfares and transfers, on-board credit and/or a free drinks package. It would be a shame not to cash in on these offers before prices steadily rise and the best cabins get booked up. 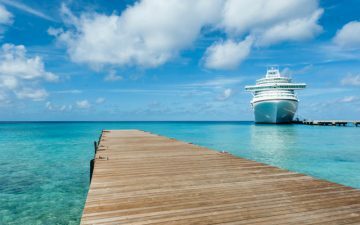 Wait to book and the cruise’s package promotions (offering free drinks, onboard credit, prepaid gratuities and other discounts) and cruise fares will be rising. 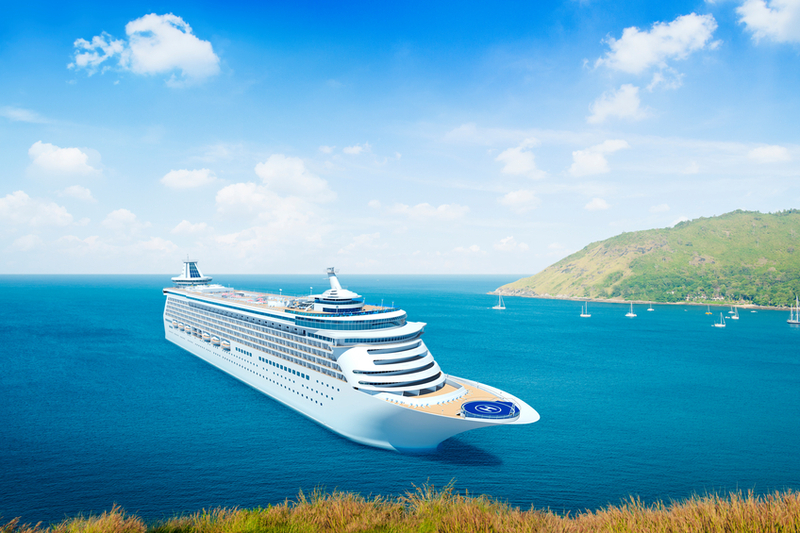 You can also arrange your cruise travel insurance well in advance and with many cruise operators, its mandatory. 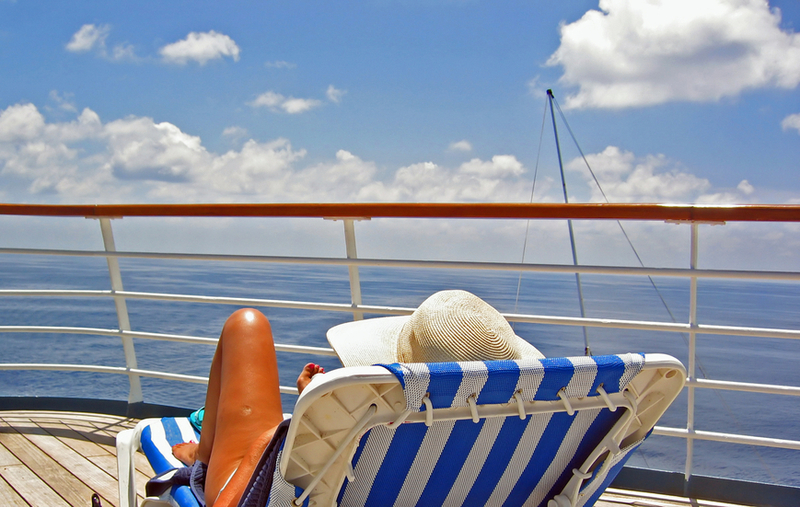 There’s often a risk if you leave it late: you may well miss out on the cruise you dreamed of. You might also have booked your flights but no cruise becomes available, so you’ll need to be ok with flying anyway and finding alternative accommodation at your destination. Some people will have put down a deposit and then cancelled before paying the full price of their cruise holidays 60 to 90 days before setting sail. 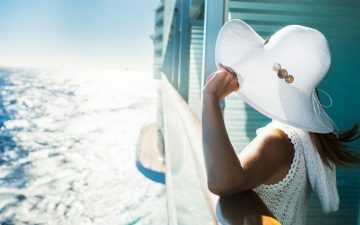 At this point, some cruises release bargain deals in order to fill the ship (much of their revenue comes from purchases on board). If you are travelling at peak times like school holidays, it’s best to book early to ensure you get the cruise you want. However, unfortunately this won’t necessarily get you the best bargains. If you have the luxury of being flexible on dates, book when the kids are in school or in the shoulder season and, as with all travel, prices will be at their lowest. European cruising holidays are at their least expensive in late March and April or mid-September to November. If you are cruising from a foreign country, bear in mind there could be limited availability on last-minute flights and they could be more costly than you thought. A pricey flight could erase your savings on what you thought was a bargain holiday. It’s often easier and far more economical to drive to and from the port than to book flights, especially if you find a good last-minute deal. Some hotels near major embarkation ports even offer guests special park-sleep-cruise packages. 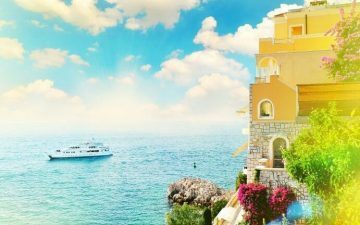 The agent should be affiliated with the Cruise Lines International Association which is likely to land you with the best quality cruise holiday bargains. Solo cabins are increasing in popularity but, while they are still relatively rare in the industry, there’s still high demand from some customers – booking early is therefore even more important if you are a solo traveller, especially at peak times. 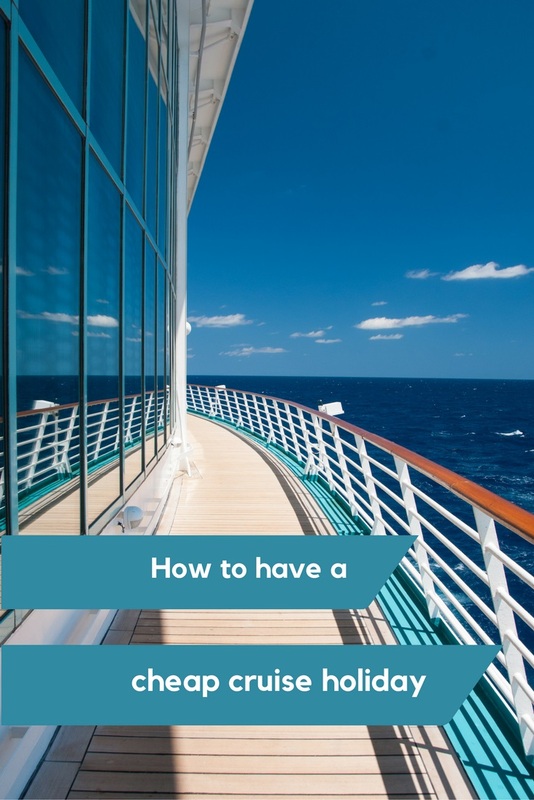 Cruise sellers can often have authorised ways of accessing the lowest possible deals. Some agencies have websites focusing on last-minute deals or send out weekly bargains emails. And if you don’t see anything you like, phone them – some offer low prices but can only tell customers about them over the phone. Avoid the specialty and à la carte restaurants, eating in the dining areas and buffets is far less costly. Bring your own drinks. Most cruise companies allow you to bring one case of your own drinks – find out their limits before you stock up. Avoid the ship’s organised shore excursions. With a little advanced research, you can plan your own activities, perhaps with local guides, while saving money and supporting the local economy more directly. Arrange your own transfer to the airport. The cruise liner’s arrangements will normally be overpriced.